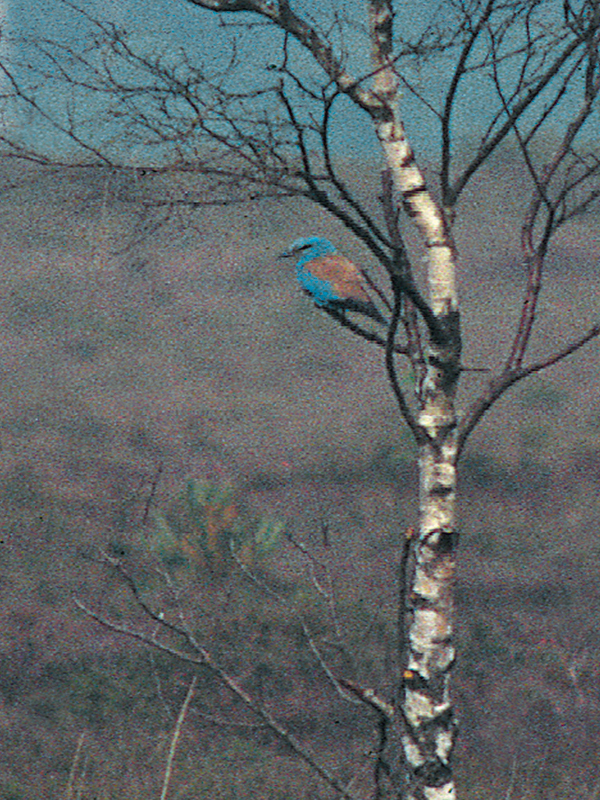 13-15 June, Ermelosche Heide and Houtdorperveld, Ermelo, Gelderland, photographed (H M Killian, C Derks et al; Killian & van Diek 1997, van den Berg & Bosman 1999; Dutch Birding 19: 150, plate 157, 1997). The first twitchable individual since 1982 tried its best to elude the many eager birders but after it was found back 7 km south of the original location, it finally could be studied at reasonably close quarters. Later, the bird was alternatingly seen at both locations. Annual Report 1997.